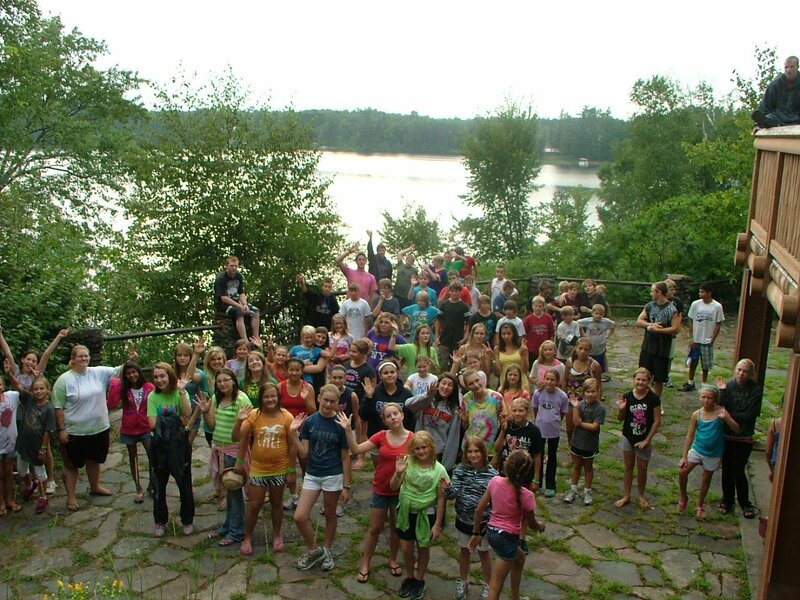 Camp Esquagama offers a variety of residential camp program options for our campers! Read below to find the camp that best suites your camper! Go ahead and give our Camp Office a call at (218)-865-6589 for any additional questions finding the right camp! This is our traditional, residential camp program geared towards 8 to 11 year-olds. Campers sleep in cabins and spend the day selecting from a wide-range of activities, including archery, arts and crafts, land sports, nature, riflery, and the waterfront. The day also includes camp-wide swim, canteen time, a camp-wide evening activity, healthy meals in the Dining Hall, and a campfire before bedtime! Drop Off is 2-4pm Sunday and Check-Out begins at 3pm Friday. The awards program will begin at 4pm Friday. This is our traditional, residential camp program geared towards 12 to 15 year-olds. This is for our older campers who want all the fun of youth camp and do not want to tent out. 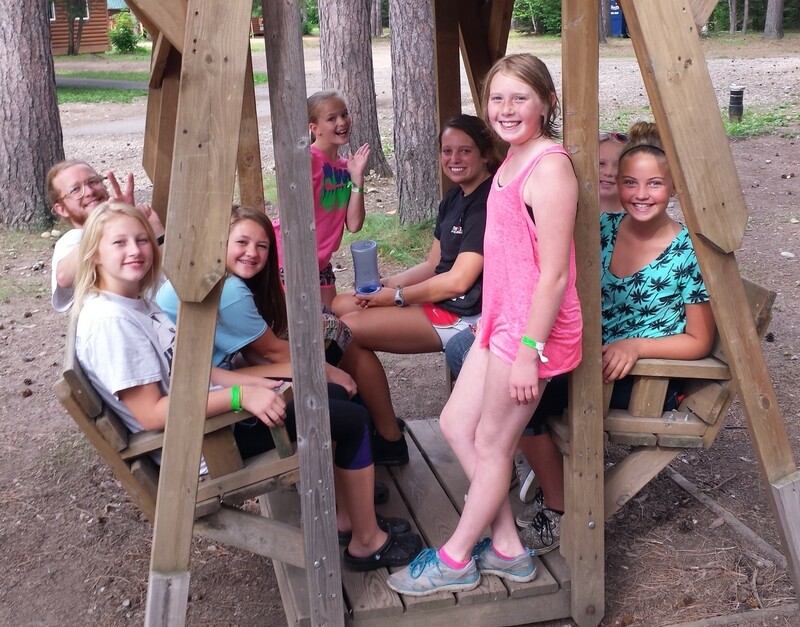 Campers sleep in cabins and spend the day selecting from a wide-range of activities, including archery, arts and crafts, land sports, nature, riflery, and the waterfront. The day also includes camp-wide swim, canteen time, a camp-wide evening activity, healthy meals in the Dining Hall, and a campfire before bedtime! The Explorers Camp introduces 12-15 aged campers to the world of camping outside of cabin life, while incorporating mixed-gender programming and team-building (while still sleeping in gender-neutral platform tents). This is our on-site outdoor experience as campers spend time everyday learning the basics of camping. Camping skills include trip planning and preparation, proper camp set-up, starting a fire, shelter building, and learning to cook in the outdoors. Campers also learn important environmental education principles such as Leave No Trace. The Explorers Camp is perfect for those campers that wish to get a little more outdoors during their time at camp while still participating in all the traditional camp favorite activities! The Adventure Camp is geared towards our 12-15 year old campers to the world of camping outside of cabin life, while incorporating mixed-gender programming and team-building (while still sleeping in gender-neutral tents). This is our off-site outdoor experience as campers spend the initial night at base camp planning and preparing for a three-day, two-night camping excursion, and the final night back at base camp debriefing. This program enhances campers’ leadership skills, while providing them with added responsibility and more opportunities for personal growth. Advanced camping skills include expanded trip planning and preparation, as well as wilderness survival skills, such as emergency signaling, equipment repair, orienteering, and shelter-building. It was designed to enrich the adolescent camping experience, while allowing campers to enjoy a new sense of responsibility at camp. Prior camping skills is recommended but not necessary as they will work as a team to learn and achieve their goals!